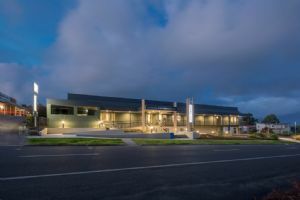 Bega Valley Shire libraries will close for one day next week to allow for a staff development day. The Bega, Bermagui, Eden and Tura Marrang libraries will be closed all day on Monday 7 November. The Merimbula Library Portal will remain open from 9.00am until 1.00pm. Books and other materials can be made available for collection from the Portal on this day. The libraries will open again at 9:30am on Tuesday 8 November. Photograph: The Tura Marrang Library, and all other Shire libraries will close for a staff development day on Monday 7 November.